We tailor all programmes to suit each school, helping to overcome any potential issues ranging from low confidence levels, low engagement in physical activities or behavioural programmes. 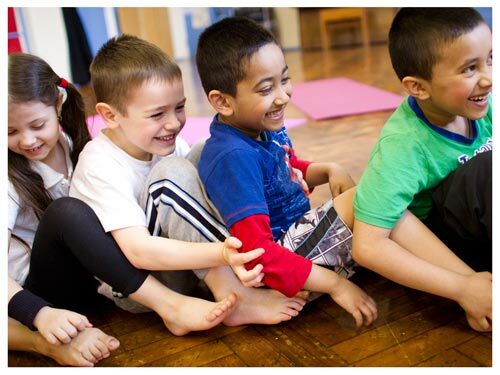 The overall aim for all of the curriculum programmes we offer is to improve children’s physical and emotional literacy. 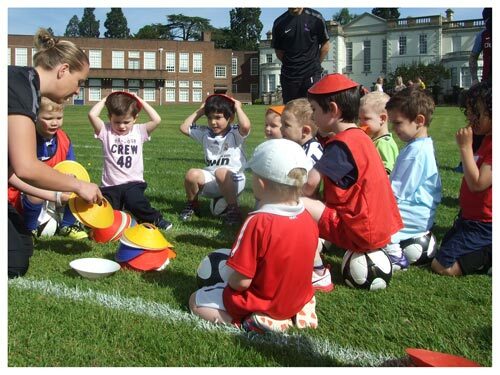 Through teaching our sports sessions in a fun and engaging way with the use of stories and imagination around themes, children become focused in every session and have an opportunity for cross curricular learning. They can learn about animals through a Yoga adventure into the jungle or blast through space and discover planets with a football at their feet! 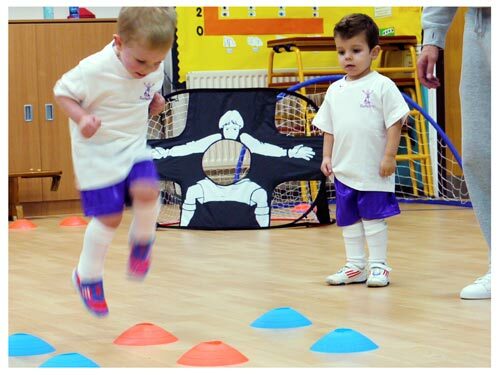 Available through YogaBugs, FootieBugs, DanceBugs and MultiBugs, the Bugs Group’s PE Curriculum sessions will not only see a vast improvement in children’s physical ability, but also development in social, emotional and behavioural aspects. This is all documented in a progression report which can be presented to Ofsted, showing each child’s individual aspects and curriculum targets! To track the success of our programmes, the progression of the children is reviewed on a regular basis and then recorded using a number of Pupil development reports and colourful wallcharts. All Bugs Group programmes run in line with the physical development aims of the curriculum. We understand that there are a number of learning opportunities to improve social, emotional and behavioural skills when using fun imaginative play and physical activities. Our Foundation Stage programmes engage children through stories and imagination, allowing them to enjoy sport as they learn through play. 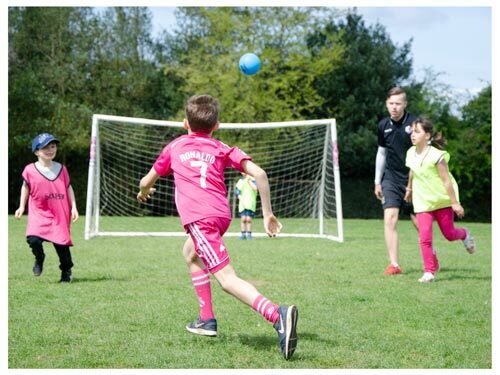 The Bugs Group key stage one PE curriculum offers a multitude of activities including Football, Yoga, Acro, Dance, Multi Sports and other fun interactive game-based modules for children. Our different modules focus on engaging children in sports. Sessions are based on sports and activities which have been recognised by the Association of PE and their professional development board award. We aim to develop a child’s fundamental movement skills through fun play, exercise drills and a number of high impact action games. The key stage two programmes always deliver sports that are in-line with the curriculum needs of the school. 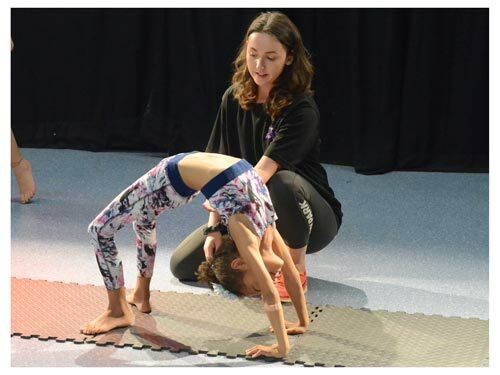 For example, offering activities such as football, basketball, yoga, dance and acrobatics mean that we are able to cover and increase physical development. The Bugs Group is also in a strong position to be able to offer a number of different options when deciding the correct sports and activities for the children at each school. 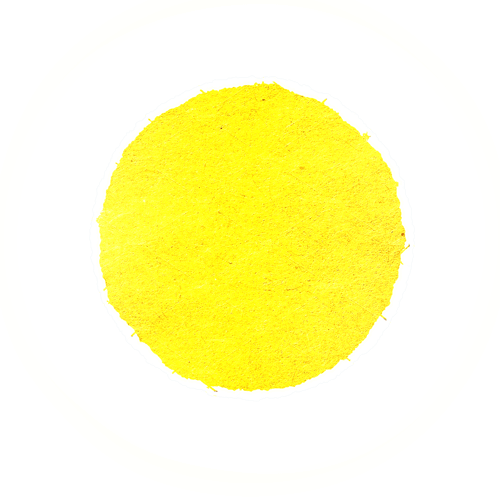 By using modules that are recognised by all the leading experts the Bugs Group can clearly record the child’s progression at each and every stage.